Typically people contact Extension with the question "How can I get get rid of __________?" (fill in with a troublesome plant). Unfortunately, these offenders are well-established by the time we usually get this call. So here are four of the most common problem plants and what they look like now in their emerging stage, so you can get a jump on getting them out of your yard and garden! 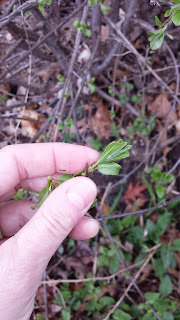 Public enemy #1, buckthorn was introduced as a hedge plant. 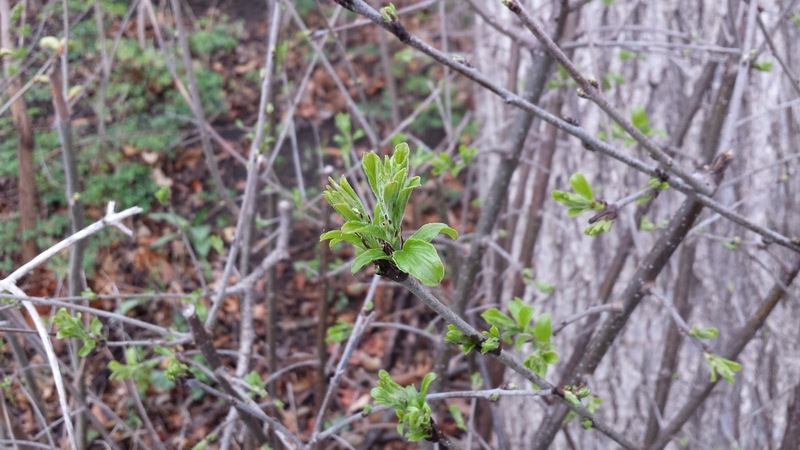 Buckthorn was a favorite of urban homeowners for its interesting cherry-like bark, tolerance to many growing conditions and its receptiveness to pruning. 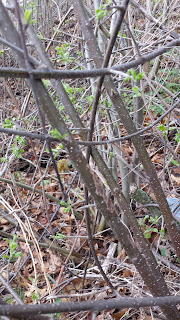 Today, common or European buckthorn as well as glossy buckthorn (Frangula alnus Mill.) 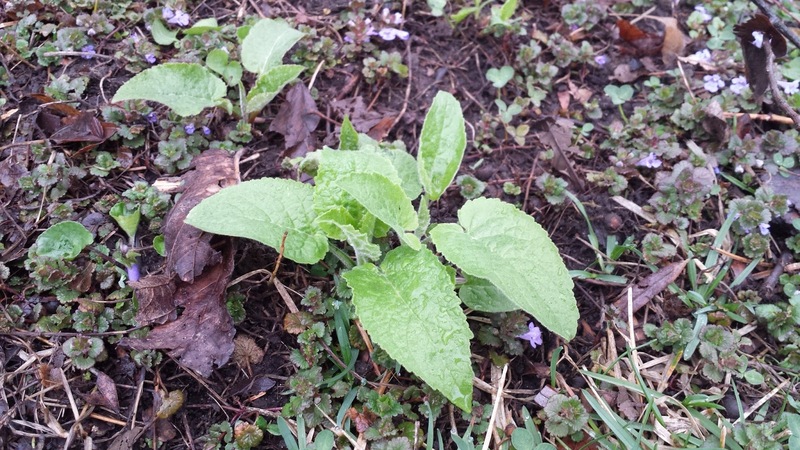 are listed on the Minnesota Department of Agriculture Restricted Noxious Weed List. 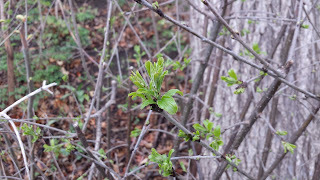 Buckthorn is leafing out right now and can be easily spotted by its silvery-gray park with white lenticels, bright green, rounded young leaves and the sharp thorn on the ends of branches. Guidelines for removal can be found on the Minnesota Department of Natural Resources buckthorn webpage. plant is stealthy. 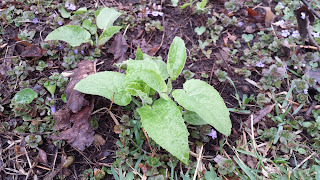 Its cute, tidy rosette of scalloped leaves can sometimes be mistaken for more desirable ornamentals like hollyhocks. Beginning gardeners or gardeners new to the area may be afraid to remove it. 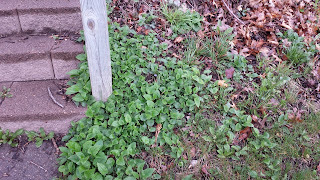 An easy identifying feature: garlic-scented leaves. 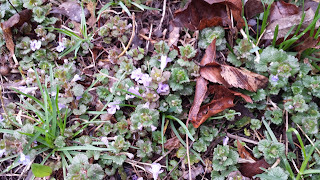 (Plan to throw away your gloves after pulling these plants). 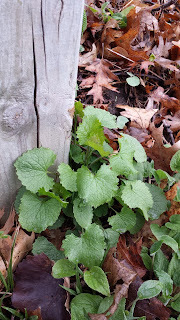 As a biennial, garlic mustard puts its energy into leaves and roots the first season, and blooms the second season. 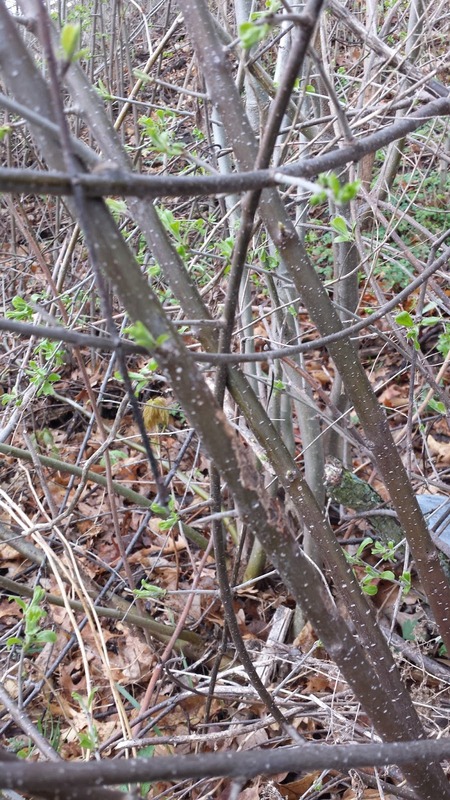 If left alone, the small clusters of white flowers result in hundreds of tiny seeds, making is a prolific invader of our woodlands. 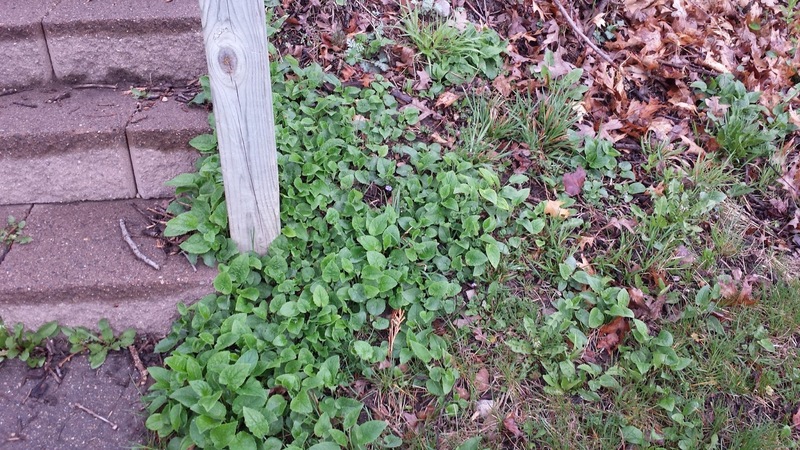 This is one plant that warrants chemical spot treatments. 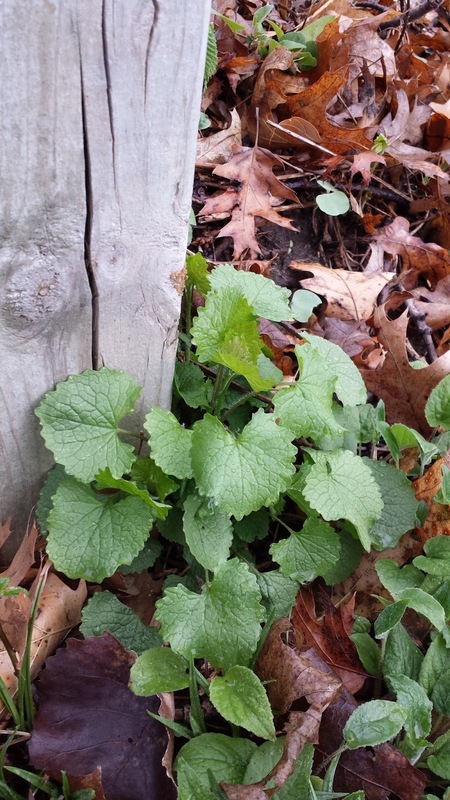 For more: Minnesota Department of Natural Resources garlic mustard page.